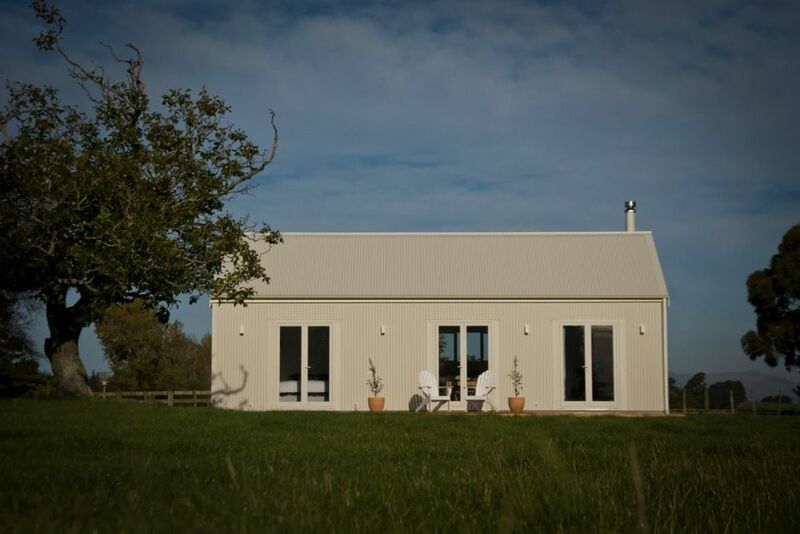 Situated on the outskirts of Carterton, Portland House Cottage is in a rural setting while still being close to both Carterton and Greytown centres. Enjoy sitting in front of the log fire or a glass of wine while sitting on the deck. This property was built in 2018 and has all the comforts and style of a modern building. Provided is a continental breakfast pack with local bread and homemade cereal. The Wairarapa has so much to offer with hiking in the Tararuas, wonderful boutique shopping in Greytown, vineyard tours in Martinborough and a beautiful coast line. Enjoy a relaxing weekend away with so much to do in our local area. This place, hidden away in Carterton, is all about the little details. The hosts put a lot of effort into you making you comfortable and ensuring you enjoy your time in their little cottage. Lovely and cozy but also new, clean and warm. Definitely recommend, we looked at a lot of options, some cheaper or more expensive but we had zero regrets. We recommend guests bring slippers for the floors, our only regret, but we will definitely bring them next time we visit. This place is definitely 'what you see is what you get' but even better than the photos. Thanks so much for the lovely feedback Stacey. We look forward to having you stay with us again. Many thanks. The cottage is beautifully decked out and the continental breakfast provisions were really tasty. A lovely spot to relax. Very helpful hosts. Only minor drawback is the main road is fairly close but not intrusive. Great location. Clean and great decor. Some traffic noise. On the expensive end for 2 people. We had a very restful stay here with a comfortable bed, lovely fire, deep bath and great shower with pressure. Hannah has made a fabulous retreat with everything you could ask for. Definitely recommended. Fantastic place to stay. Clean and well looked after. Very peaceful and warm.